Preferred Group - Edmonton Real Estate - What's Your Favourite Blizzard Treat? 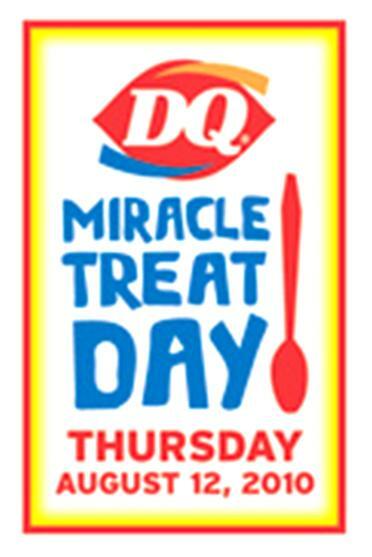 On Thursday, August 12, 2010, Dairy Queen will celebrate its 8th Annual Miracle Treat Day. Join in the celebration by purchasing any Blizzard treat on August 12th and 100% of the proceeds will go to the Stollery Children's Hospital. Treat your co-workers to a Blizzard! Click here to find your nearest Dairy Queen.